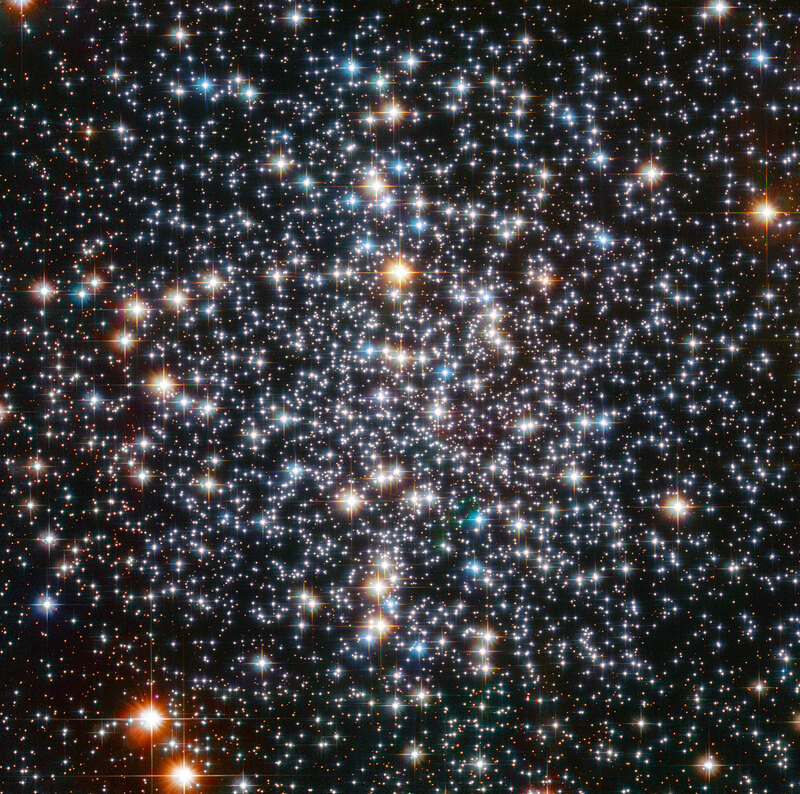 According to the Gardner, the JWST possess several advantages over the Hubble Telescope, especially with its major strength being able to see back in time, allowing scientists to observe and analyze remote, dull galaxies in their early formations. 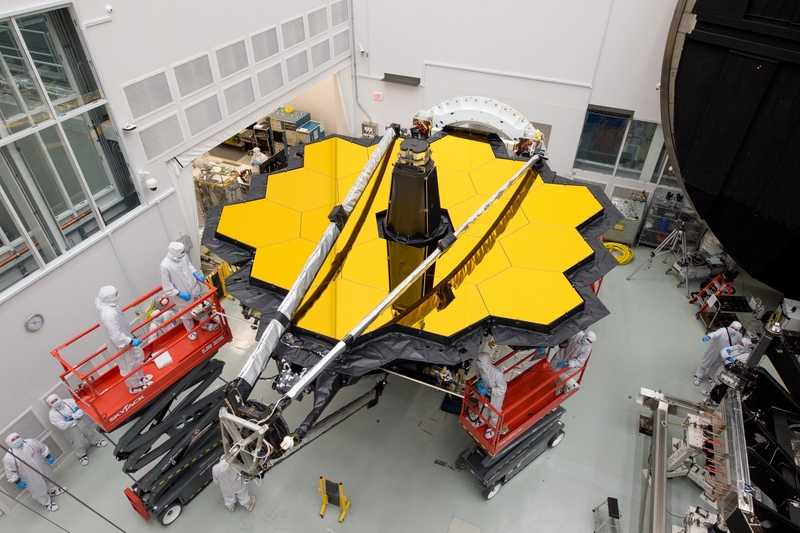 Another reason for JWST’s growing popularity is its operation time is limited-- to miss the chance of potentially operating is upsetting, to say the least. Properly operating the sunshade and moving between different objects demands the adjustment of the telescope’s orbit which uses rocket fuel. 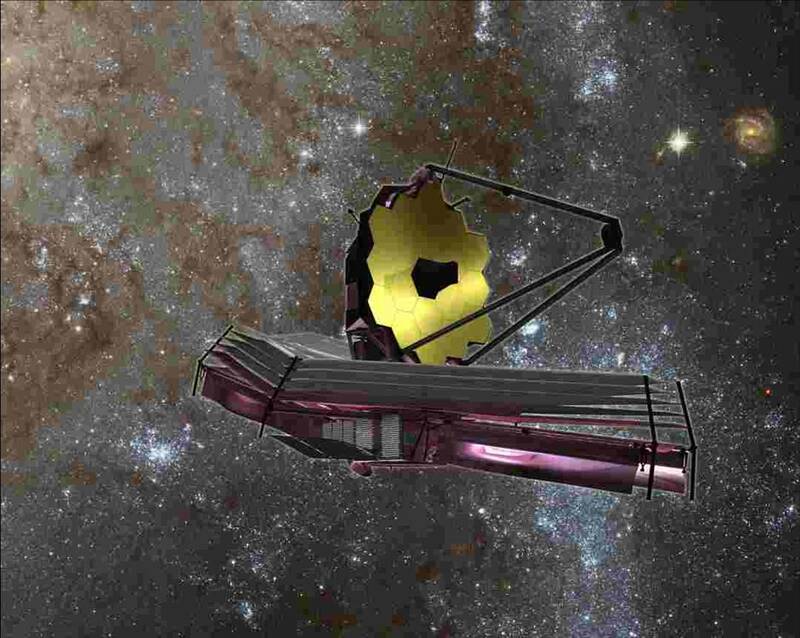 This means that the JWST is to operate for at least five years, but the team remains hopeful that the telescope will prevail for at least 10 years of operation. The reason as to why this belief is in place is due to the several spectrographs operating at infrared and near-infrared wavelengths which enables researchers to probe regions that previously deemed the title “unaccessible” in the scavenge for relatively small exoplanets. According to Neill Reid, researchers are now gifted the power to study the planet’s atmospheres with an amount of precision that hasn’t existed before. Gardner also praised the telescope, telling Futurism about a program chosen to be part of the Early Release period that will utilize the coronagraphy process. Coronagraphy allows scientists to observe the characteristics of the planet’s atmospheres as they travel in front of their stars.